Meadowbrook friends had so much fun spreading love and celebrating Valentine's Day! 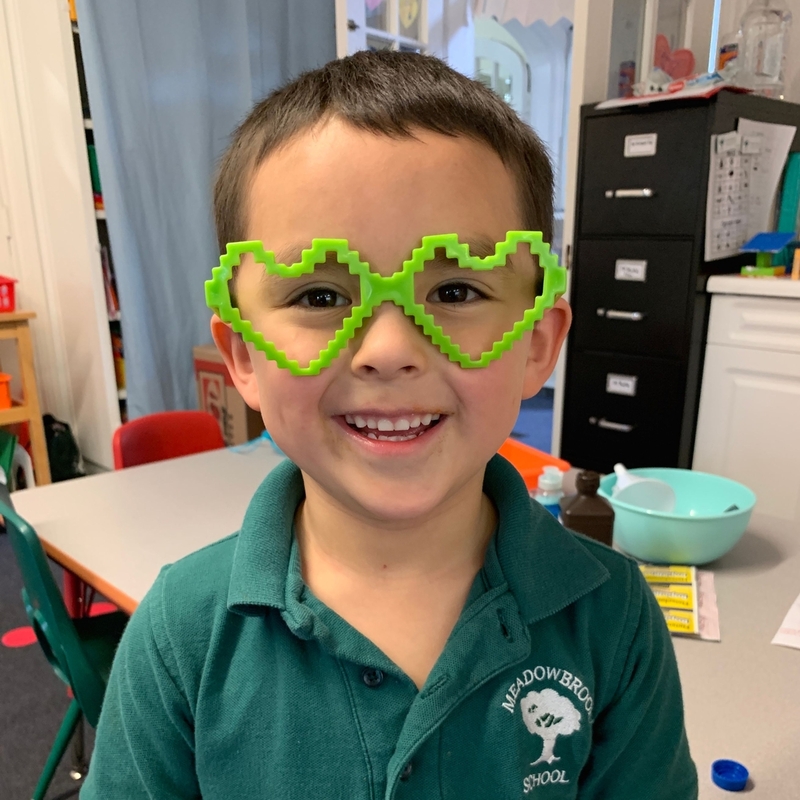 Each class had a party complete with a snack, craft, and valentine exchange. Thank you to the parents who helped make Valentine's Day so special! 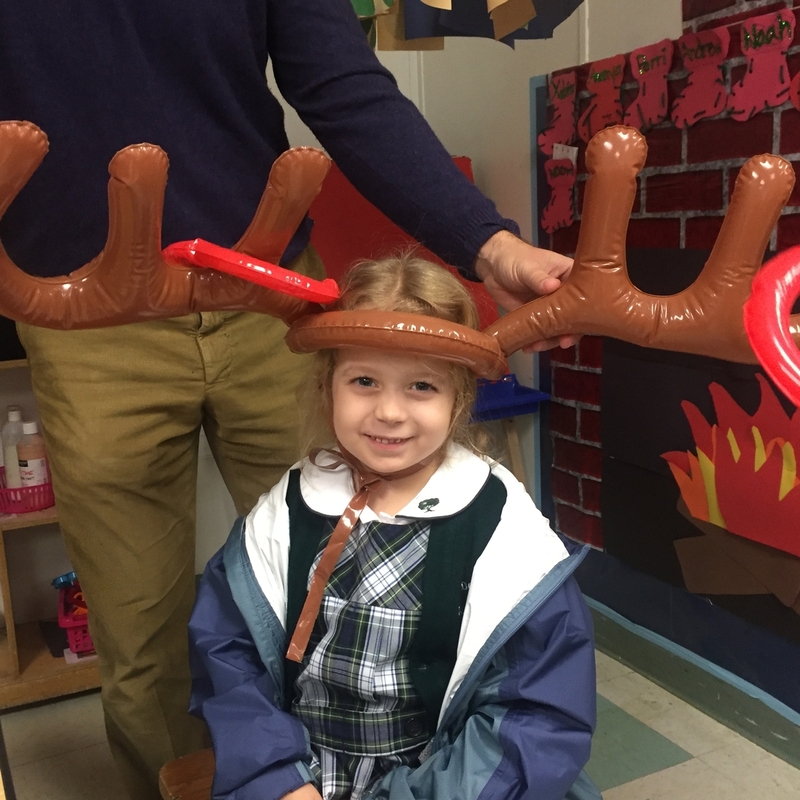 The Kindergarten class made a special visit to Mi Esculita Preschool. They got to do crafts and play games with the preschool students there!